Neal, Troy, Astro Creep & Duckman went over their top 13 favorite weapons of all time. We then went over some news and rumors in the horror world. Find out if your weapons made the list !!! 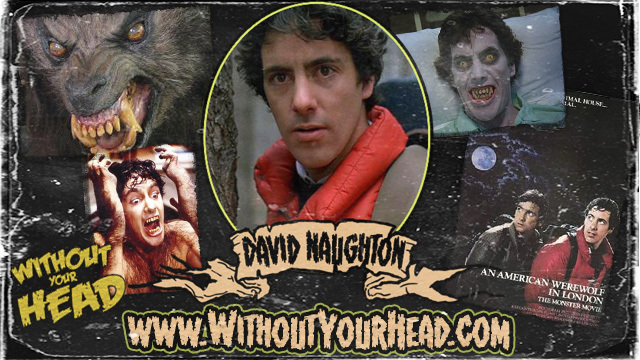 David Naughton of "An American Werewolf In London"! 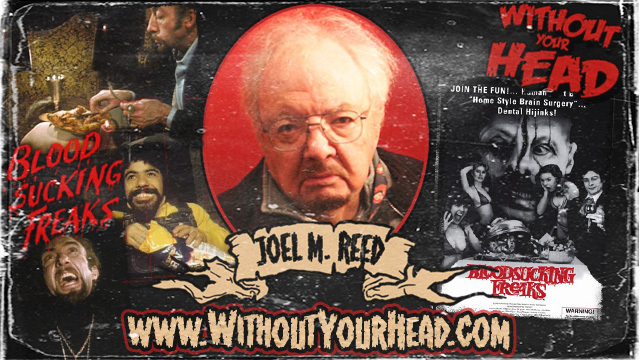 Joel M. Reed, director of the cult classic "Bloodsucking Freaks". Annabelle Lecter and Neal Jones review The Possession at Zuma Tex Mex Grill. Plus a lot of our usual banter and good times. Enjoy !!! 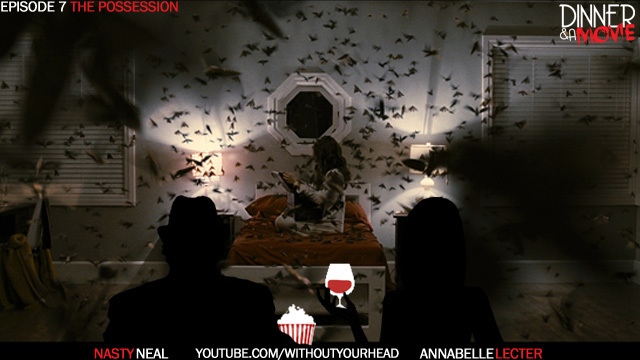 Neal Jones & Annabelle Lecter return with a review of The Possession at the Zuma Tex Mex Grill. Plus Neal finally pays up for losing "The Bet" !!! 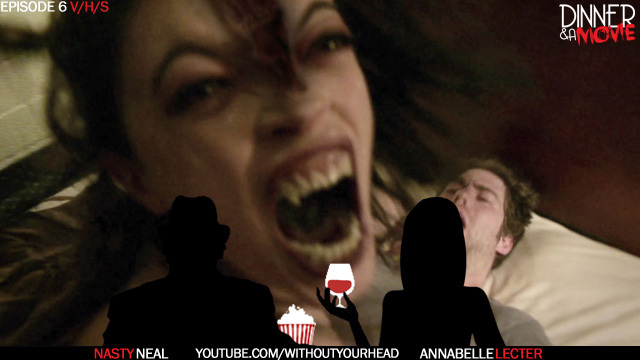 Neal Lee Jones and Annabelle Lecter traveled to NYC to see a screening of V/H/S among other things check it out !!!! Nasty Neal, Annabelle Lector and Terrible Troy return with special guest Joel M. Reed director of the cult classic "Blood Sucking Freaks". We will also be joined by the Newscreeps Andre & Tommy for all the news and rumors !!! 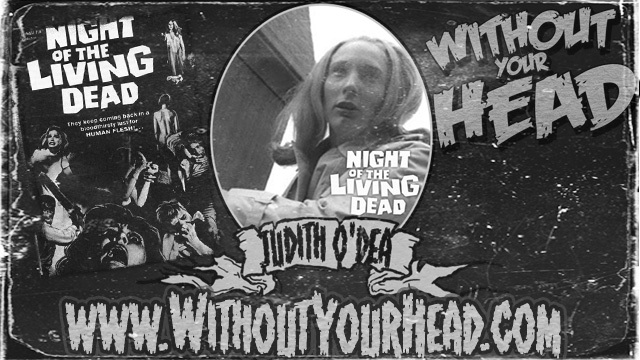 Judith O'Dea of the original zombie classic George Romero's "Night Of The Living Dead". The debut of "The 13", where we all listed our personal favorite 13 horror movie villains of all time. "One of the toughest and most powerful films from Korea.